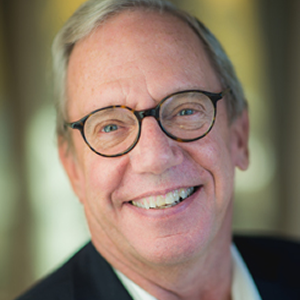 Michael Cain is the founder, investor, and managing partner of Wilmington Investor Network, LLC an angel investment fund he formed in July 2004. He is a founder and managing Partner of Guardant Partners, LLC an investment management partnership and also a managing partner of their special situations fund both located in Greensboro, North Carolina. He is an investor and manager of Emergent Growth Fund II in Gainesville, FL. His angel funds have invested in over 50 early stage startup companies totally angel investments in excess of $25M. 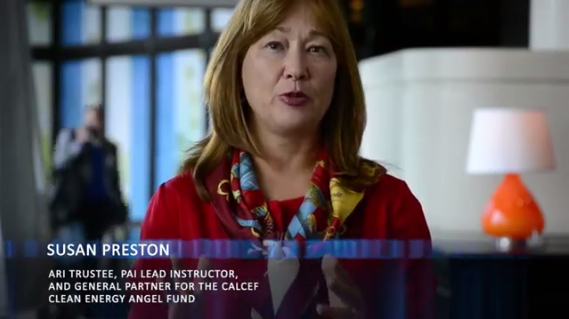 Each investment requires continuing angel involvement, mentorship, advice, and consultation. 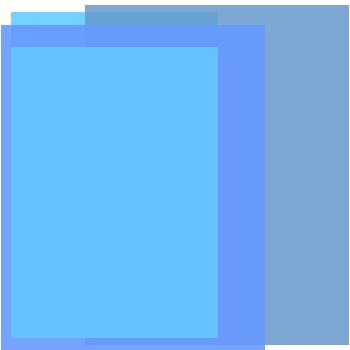 Cain is a Trustee of the Angel Resource Institute, a non-profit angel research and education foundation originally created and funded by the Kauffman Foundation of Kansas City. 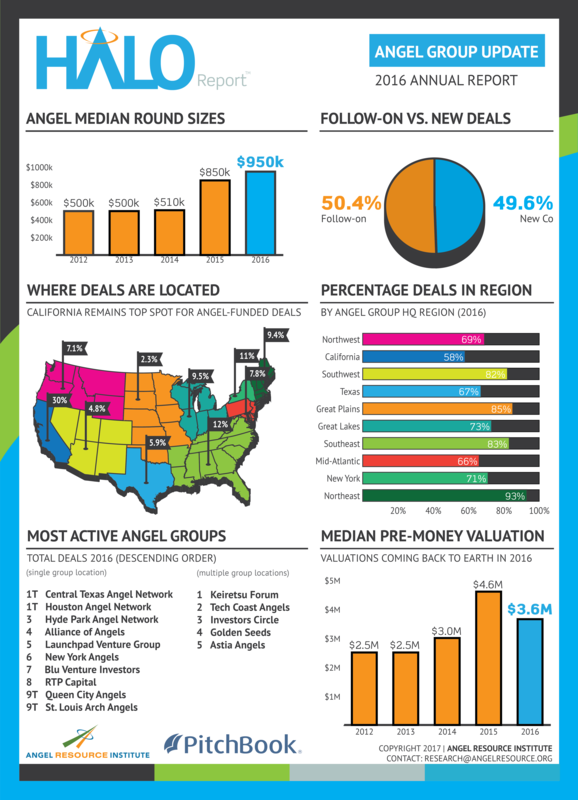 ARI is the sister organization to the Angel Capital Association comprised of over 240 US based angel groups representing over 12,000 active angle early stage investors. He also serves on several for-profit and non-profit boards. Prior to becoming a full time angel investor in 1995, Cain started, operated, and successfully exited a variety of businesses. These ranged from computer software sales and service, to drying equipment to the paper industry. During the 1980's he developed a 28 store regional Wendy's Franchise. Cain received his Juris Doctor degree from Syracuse University School of Law and his Bachelor of Arts in Political Science from the University of Vermont. Prior to becoming a full time entrepreneur, he practiced commercial law and was a States Attorney Prosecutor in Vermont.